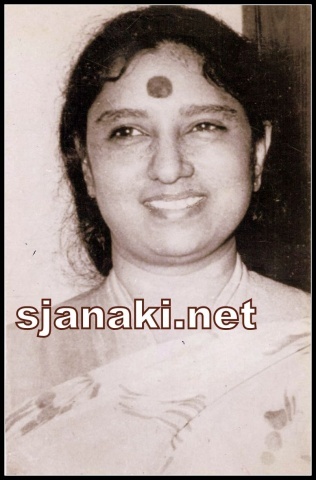 A second Prize at the National level singing competition by All India Radio in 1956 was the beginning of the countless prizes and awards she received in her life. She had to lose the first prize as she chose a non classical song. She won innumerable awards during the period from 1960 to 2001. Tamilnadu State Government Award in 1970 was the first of the State awards after which she won many awards at every level and she received an award at an age of 62, competing with the younger generation. She received the highest number of awards as compared to any female singer in Tamil and Telugu. Surprisingly, Karnataka Government didn’t have an award for a singer during her prime time. 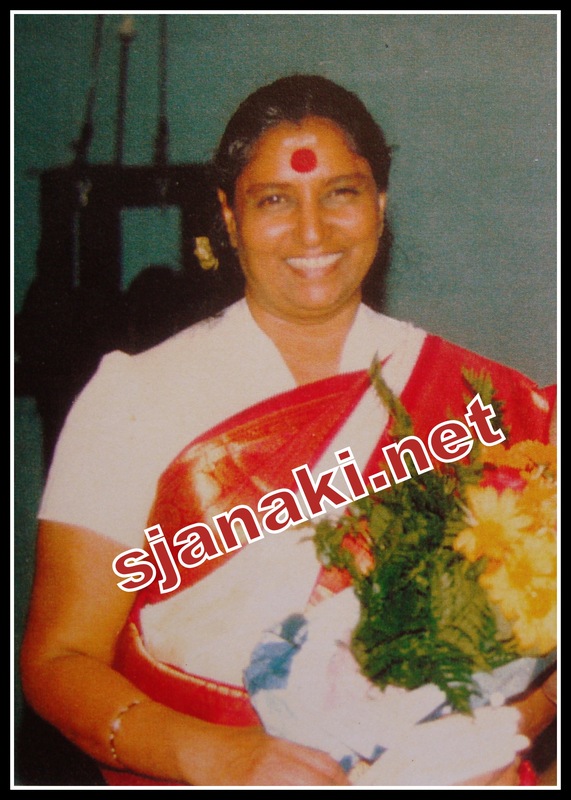 Pinched by the discrimination, she refused to sing in Kannada for few years during 90′s. Thanks to the Karnataka Government that they accepted the demand and instituted an award for Best Singer, but the same was restricted to native Kannada singers. BR Chaya was the first recipient of the Award. This stipulation was changed later. The whole state rejoiced when Mysore University conferred honorable doctorate for her services to Kannada film music. In 2013, the Government of India announced the Padma Bhushan award for her, at the age of 74. She refused to accept the award, because it came too late and because South Indian artists weren’t given their due recognition. List of Awards from State Governments. and the list goes on…………………..
She received the Filmfare Lifetime achivement award in 1997. 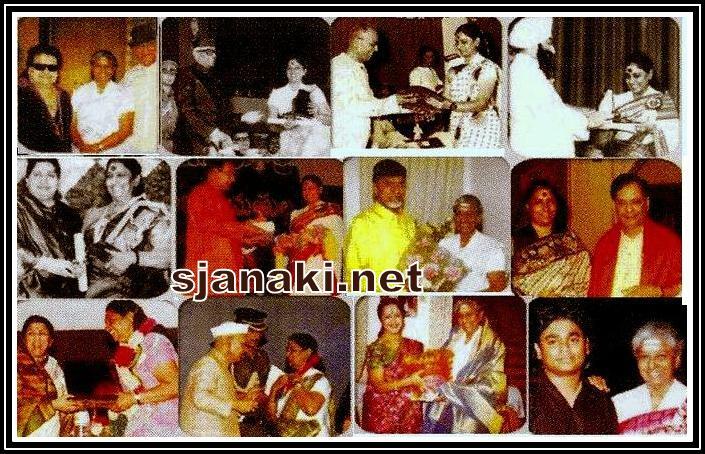 It was a memorable event with many legendary singers attending the award function and felicitating her. She was elected as the most favourite singer in Kerala and Tamil Nadu in a poll by TV channels, while SPB and KJY were the most favorite male singers in the poll. She received Lifetime Achievement Awards constituted by several Cultural Associations and TV Channels. She composed music to a telugu movie called “Mouna poratam” which was produced by Ushakiron Movies. She also composed music to some private and devotional albums. She was a lyricist for the film ‘Rushi Kanda poonai’. She released a few private albums with her own lyrics and compositions as well. Although she was not classically trained, she rendered several songs and is famous for semi classical numbers in movies. She gave concerts for three years in Guruvayur Temple. She rendered five ragas along with the legendary Bala Murali Krishna in a telugu movie. She released some exclusive albums with Caranatic Classical songs, which are best sellers till date. A rare feat she had achieved in singing is competing with musical instruments. 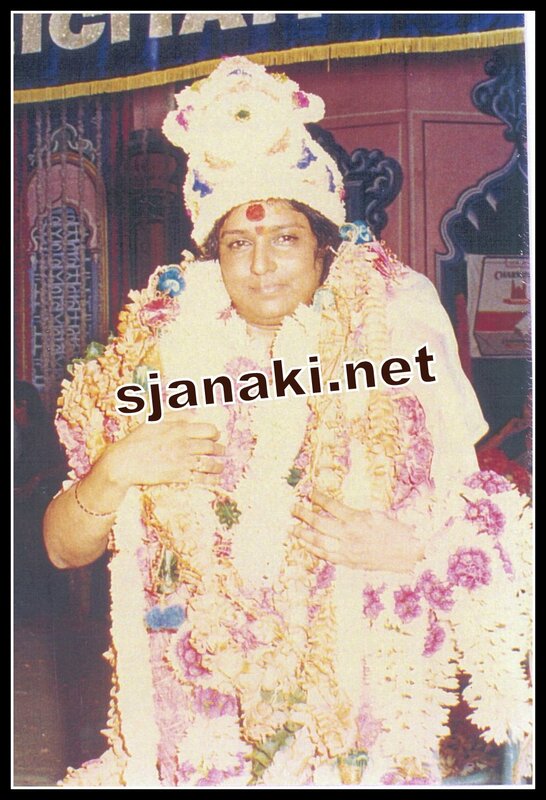 Although she received sevaral titles like Sathamanada Gayaki, Gana Kokila, Nadha devadai from various government and non government associations, she always wants to be addressed as S Janaki only without any titles. She says that is how people recognise her and relate to her music. According to her, singing is God’s gift and appreciation and love from her listeners is biggest award / achievement and nothing equals to the excitement when some one really enjoys her singing.